It was very hard to pass by, it looked very good value for money and meant I could get up and running with a little game and start learning the rules with whoever, no need for them to bring an army along. More Than 118 Finely Detailed Miniatures !!! The only thing missing is the measuring tape/stick. The quick start guide looks great and introduces you to the rules through small steps using very clear text and and images. 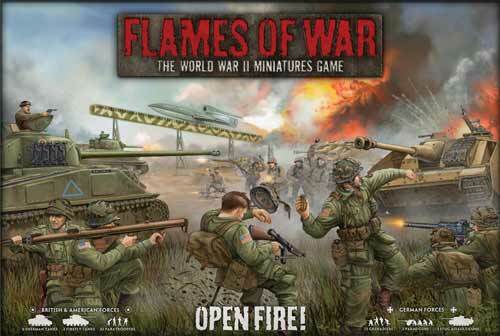 A quick visit to the official Flames of War web site and I soon discovered the Flames of War Open Fire Hub. The Hub is contains assembly tips, painting tips and there you will find a link to BOOT CAMP, which contains excellent getting started videos…Perfect! Another good resource I found during my exploring of mini war gaming in general, is a series of videos by the guys at Beasts of War called Flames of War For the Win (FOW FTW). In particular, this video is a good introduction and unboxing of the starter set. 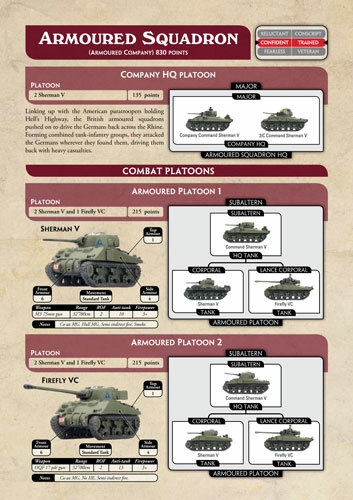 This entry was posted in Gaming, Miniature Wargaming and tagged flames of war, miniwargaming, open fire, starter set. Bookmark the permalink.